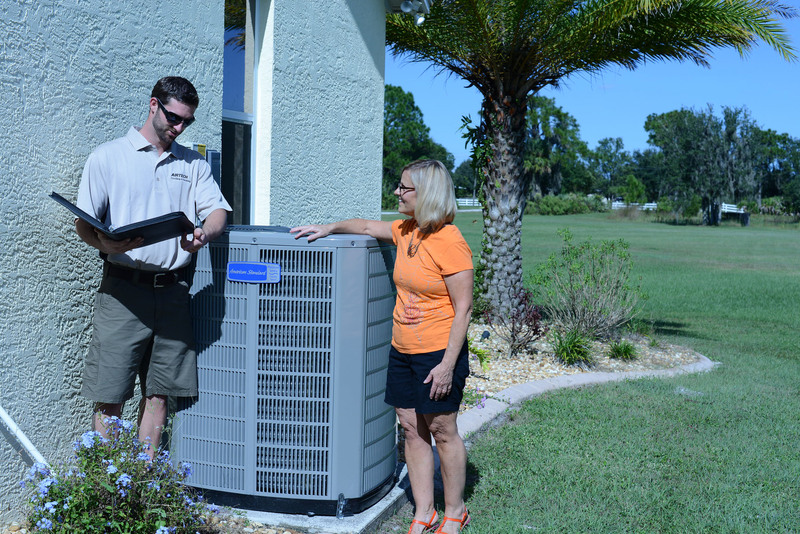 When the time comes to replacing your existing A/C system, we will guide you through the maze of options that are available. Things like SEER, BTUs, indoor air quality, and building code updates will be addressed to ensure that you get a system that best fits your needs. All of our American Standard products come with a minimum 10-year warranty on all parts, and our premium protection plan is available to safeguard you against any future labor costs. Financing is easy with our online application. 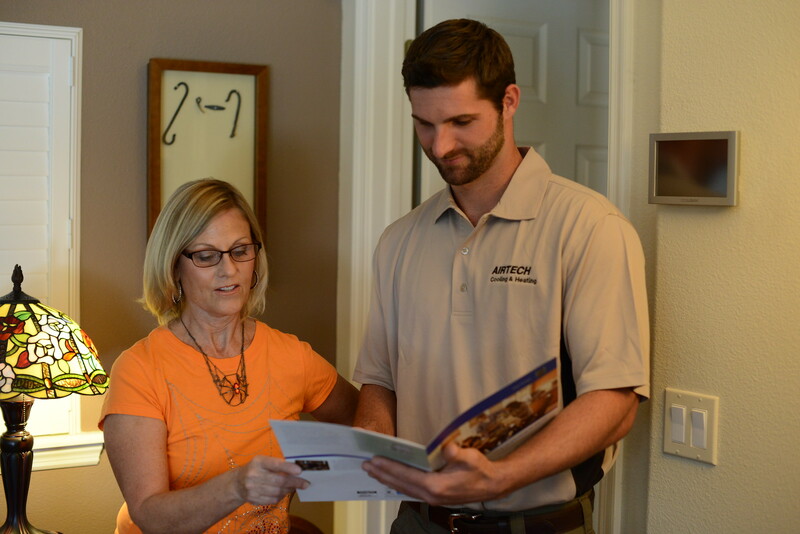 Call us today for a free, no-pressure in-home estimate.